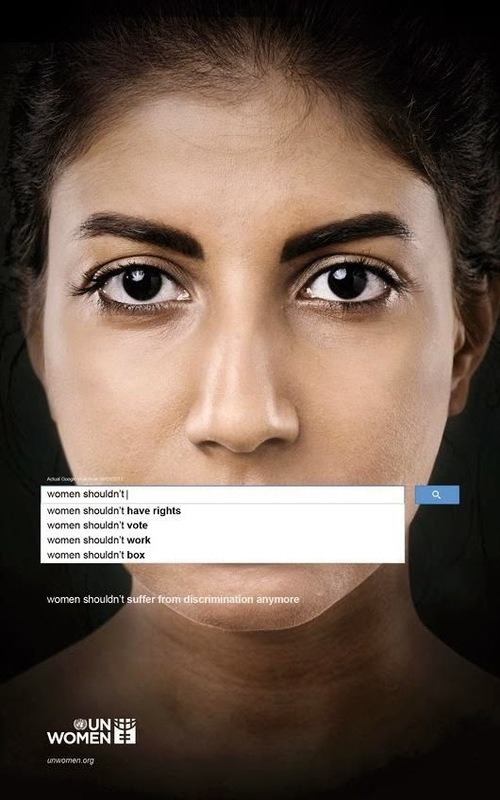 "Google Autocomplete is a democratic function: The suggestions that pop up are the world’s most popular searches that include the words you’ve typed, which can offer a weird window into collective Internet psychology. 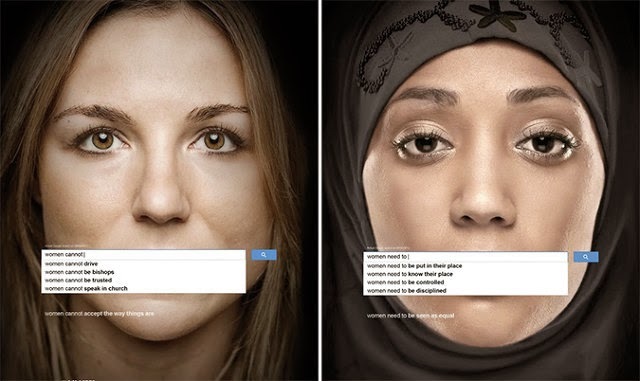 But autocomplete gets disturbing in a new ad campaign by United Nations Women, where it’s used to reveal widespread sexism. The fine print in each ad says "Actual Google search on 09/03/13." These searches were done in Dubai"